On June 15, the Beijing International Tourism Expo 2018 (BITE 2018) kicked off at the China National Convention Center in Beijing. World Tourism Cities Federation (WTCF) participated in the expo, and actively promoted its members. 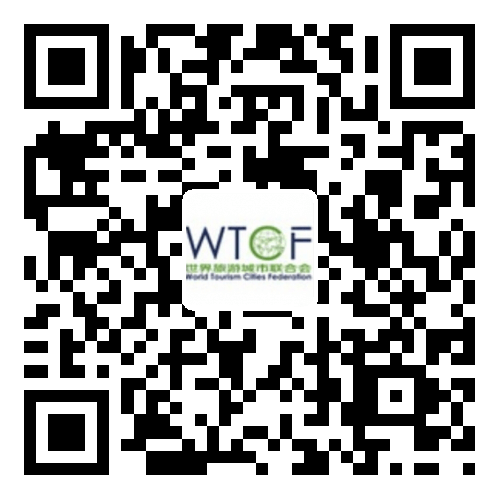 World Tourism Cities XXII, the theme of this one is: WTCF Qingdao Fragrant Hills Tourism Summit Special Edition.